Mason Foley Mayes and Jewell Elise Mayes. She had one older sister Lilian Faye Wingard who she dearly loved and was a lifelong companion and best friend. Lilian Faye proceed Emily in death in Oct 2004. At a young age, Emily moved to her grandparent's farm in Shiro, (Grimes County) Texas. She recounted many times of the fond memories she had growing up on the farm with her grandparents, aunts and uncles. She graduated from high school in Navasota, Texas then attend Business School in Houston. She married Bobby J. Bush in 1949. They had one, son Joe Henry Bush. Emily worked as a secretary for companies such as Tennessee Gas, Bob Bush Sales Company (the family business), then later for Exxon/Mobil Oil Company. She retired from Exxon/Mobil Oil Co. on April 1, 1991. She resided many years in Missouri City, Texas, then moved to Kerrville, Texas where she lived until Aug 2014. While in Kerrville Emily remained very active by working for Camaro Development doing their secretarial and bookkeeping. 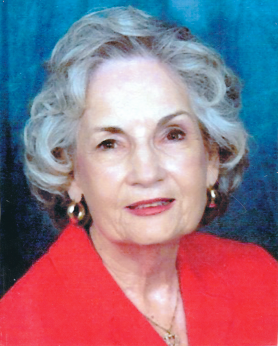 She attended events such as the Red Hat Society Gatherings, Exxon Retiree Annual Events and went back to Navasota for her high school reunions, which she loved to attend. She attended St. Paul's Episcopal Church as well as Calvary Temple Church. She made many dear friends in Missouri City, Houston area and Kerrville. In 1985, Emily made the greatest decision of her life, trusting the Lord Jesus as her Lord and Savior. In Aug. 2014 due to health issues, she moved to Colorado to be closer to her family, residing in the Holly Nursing Center and later was moved to Weisbrod Memorial Extended Care Unit where she passed away on Oct 10, 2016. She is survived by her son Joe H. and (wife Janie) Bush of Chivington, Colorado. Her only grandson (Joe Andrew Bush) of San Antonio, Texas. Her brother-in-law, George F. Wingard of Temple, Texas and a niece Elise (Louis) Poole and their daughters Heather and Holly of Richardson, Texas along with other very close friends. Funeral services were held on Thursday October 13, 2016 at the Brown Funeral Home Chapel in Eads. Additional services were held on Tuesday October 18, 2016 at the Groesbeck Funeral Home in Groesbeck, TX followed by committal services in the Faulkenbury Cemetery in Groesbeck, TX. Friends and family6 can sign the guestbook and register online condolences at www.brownfuneraldirectors.com. 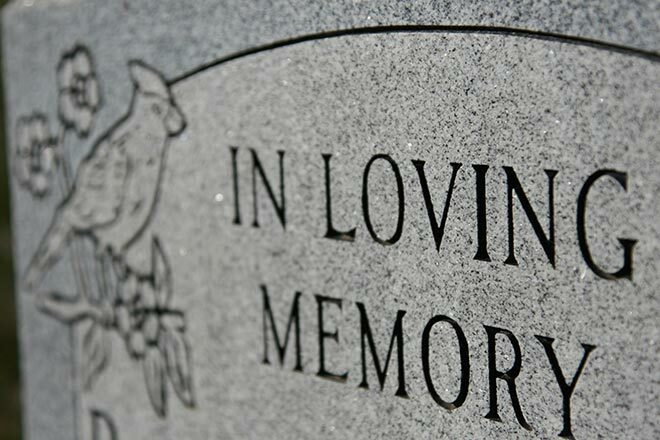 Visitation and funeral services were entrusted to the care of the Brown Funeral Home in Eads.